Three things sum up why Ultra Music Festival is one of the premier music festivals in the world – Miami, weather, electronic dance music. 330,000 people from more than 80 countries flooded into Miami last year to experience the magical three-day weekend that is Ultra, and UMF is ready to make an even bigger splash at this year’s event March 28-30. More than 300 of the biggest names in the electronic dance music genre headline the festival annually, and the official 2014 lineup is no different. Promoter Danny Kayne believes everyone needs to attend Ultra at least once in his or her life because it is far more than just a festival. It is an experience. Pictures from previous festivals tell the story – and you don’t want to miss it. Just ask some College of Charleston students who have become believers. Junior Sebastian Auth needed no time at all to recall his favorite UMF memory. 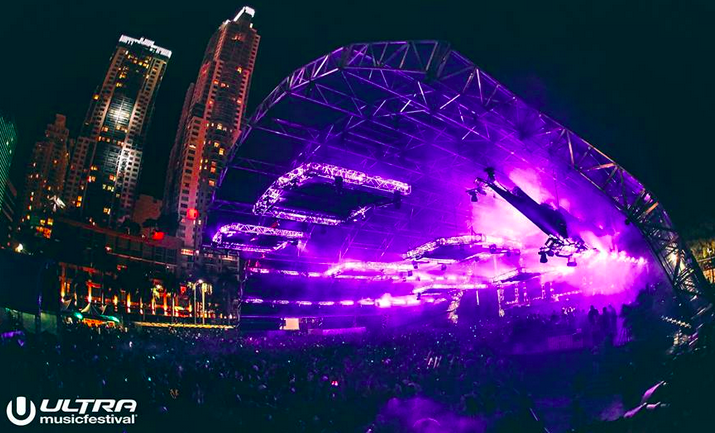 UMF 2014 opens today, but there are still a few tickets available. Although there are music festivals all over the Southeast including a bunch in the Holy City, CofC junior Charlie Eden says UMF is a no brainer, despite its $399 price tag.